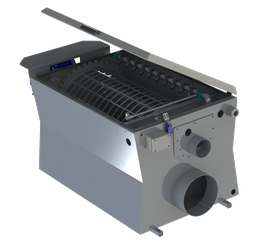 We are able to design filter components for recirculating aquaculture systems for all life stages of marine and freshwater fish- and crustacean species. 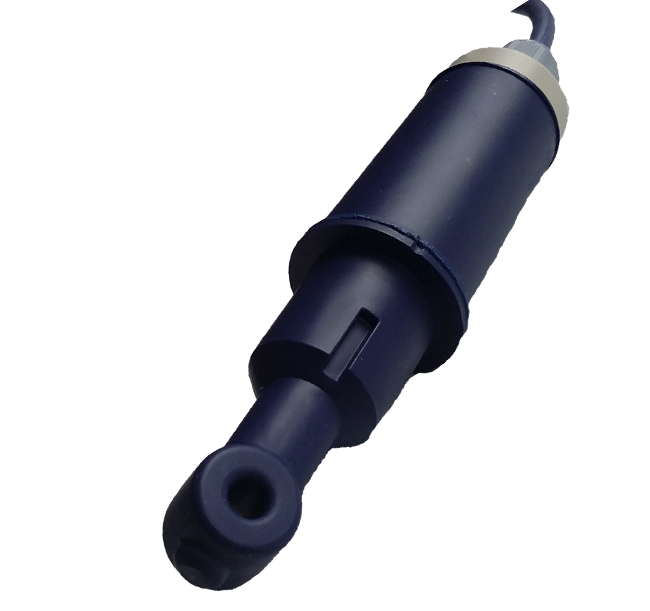 This service is not limited to the construction of several types of biofilters, degassing columns, Ozonisation units and tanks, but also includes the construction of customized Drumfilters or other mechanical microcreen filtration devices according to your specific requirements. 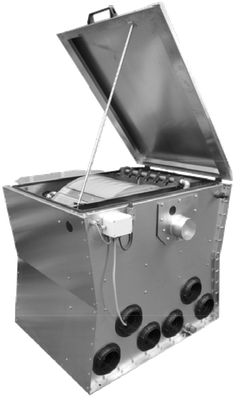 With our interdisciplinary team of experts we have the capabilities to design RAS systems according to your demands. By integrating specific biological aspects of your culture species into the design process and by hydrodynamic modelling and hydraulic dimensioning we can optimize water quality for your aquaculture operation. In intensive aquaculture systems oxygen is usually the first limiting factor with regard to optimizing growth, feed conversion ratio and welfare of any cultured species. When designing optimal oxygenation concepts for any aquaculture project various site specific, technological and biological aspects have to be taken into consideration. By carefully analysing the requirements of your aquaculture operation and integrating the oxygenation concept into the measuring & control architecture, we will be able to minimize expenditure for oxygen production and simultaneously increase system security and control. 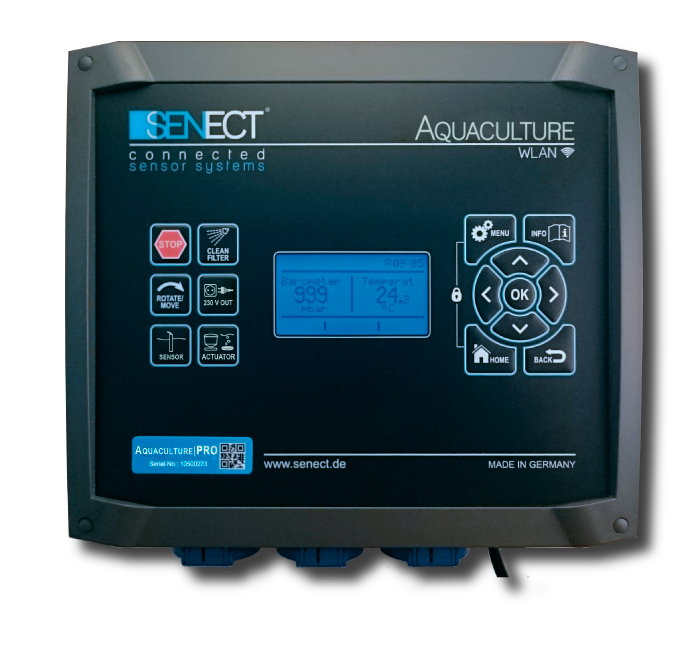 In any kind of aquatic life support system, the measurement of abiotic environmental factors and the adjustment of these factors by specific control devices is an obligate prerequisite in order to optimize water quality. 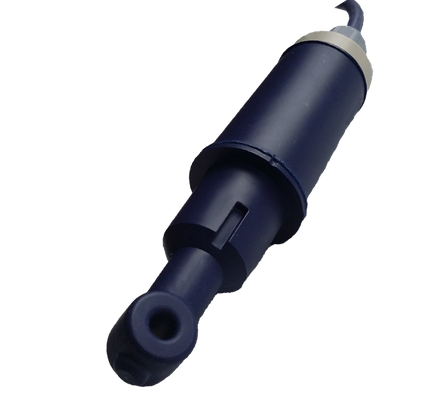 We can help you in planning an effective solution to measure and control all parameters relevant to your application and ensure optimum water quality at all times.  Furthermore we can include various additional details in your monitoring architecture, such as feeding automats, light control and emergency oxygenation systems or emergency power supply in case of low oxygen levels, pump failure or electrical breakdown. We have experience in constructing a variety of animal holding systems including compact filter solutions for several species of fresh- and saltwater fish. 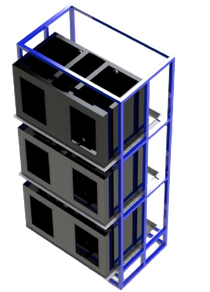 In order to use available laboratory space most efficiently it can be very useful to plan multi-tank rack solutions individually instead of utilizing standardized solutions. We can make the most of your laboratory space. 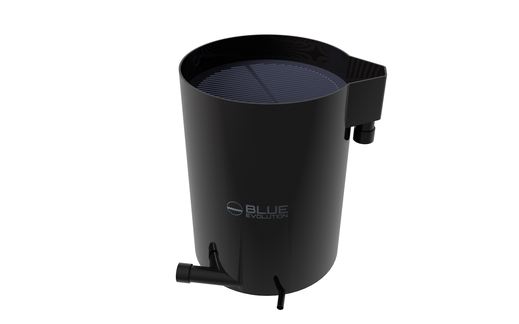 Optimal water quality is maintained by using an oversized multistage filtration process adapted according to the requirements of the culture species. 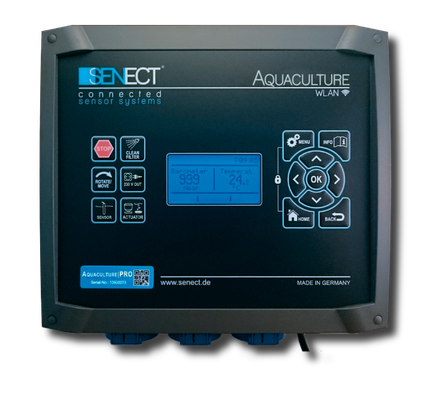 We are prime distributors for highest quality professional aquaculture products and state of the art measuring & control devices. We actively work together with our manufacturers in the design and testing process of all advertised equipment thereby granting optimal performance and swift support.